I've made a few of these types of blog posts before where I tell you who I like watching currently (that sounds a bit creepy). Like a normal human being you scroll through YouTube and every now and then click on a video with people who you have never seen before or just don't watch. Ok so Georgia Productions is hilarious, and aussie, score! But seriously she makes quality videos and deserves so much more subscribers than she has. She does mainly skits and is an amazing editor, like some of her montage videos are insanely good so yeah go give her a watch. 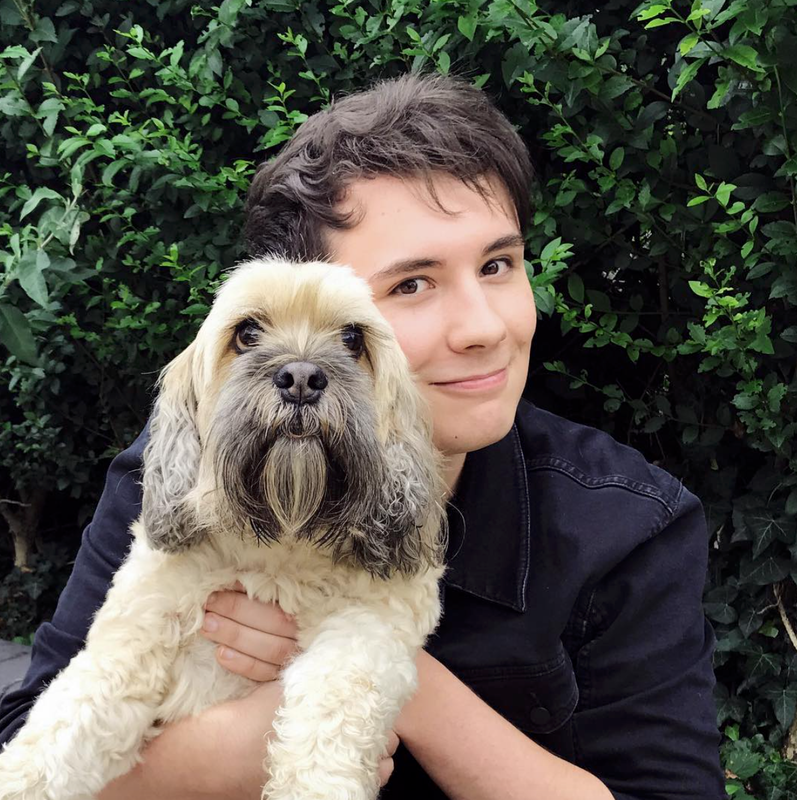 I have known about Daniel Howell for years now but never really got into his videos until lately. His sense of humour is great, he mainly makes sit down skit sort of videos. The only thing I would say is that he doesn't post that often but I guess it's quality over quantity. 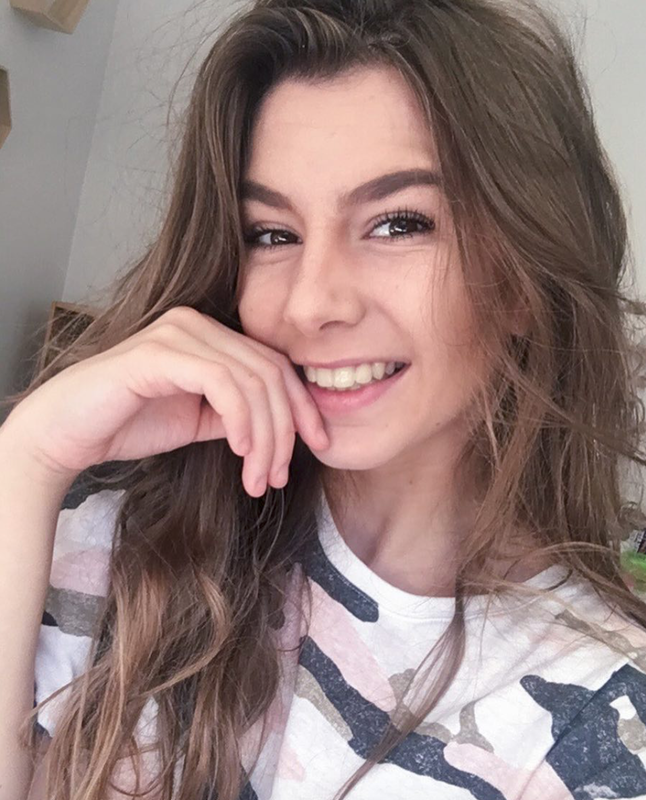 Another YouTuber that I watch is Olivia Jade, she mainly does beauty videos and vlogs but also does the occasional challenge video. She is super nice and has great videos which are either relatable or informative with fashion and makeup. 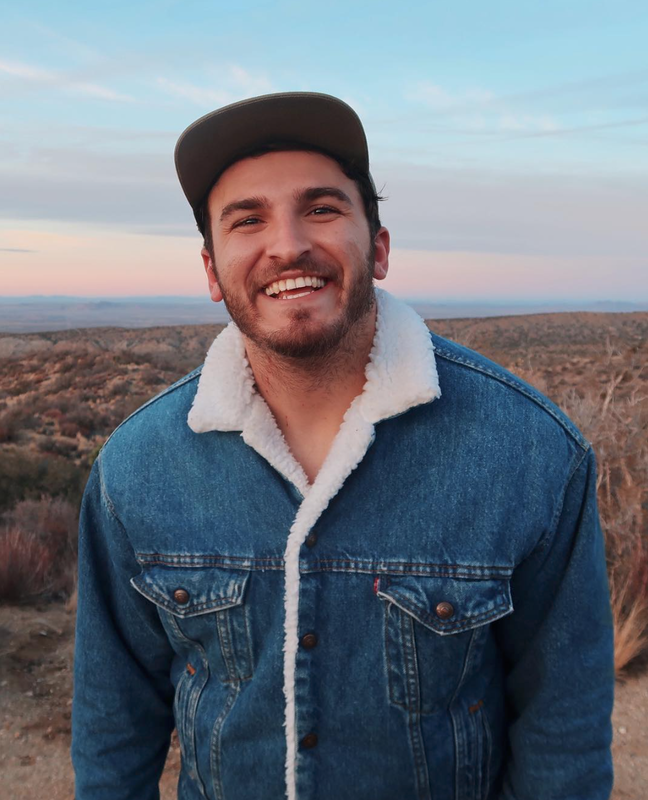 I started to watch a member of the vlog squad, Zane Hijazi. He is so funny, I love his videos with his sister. 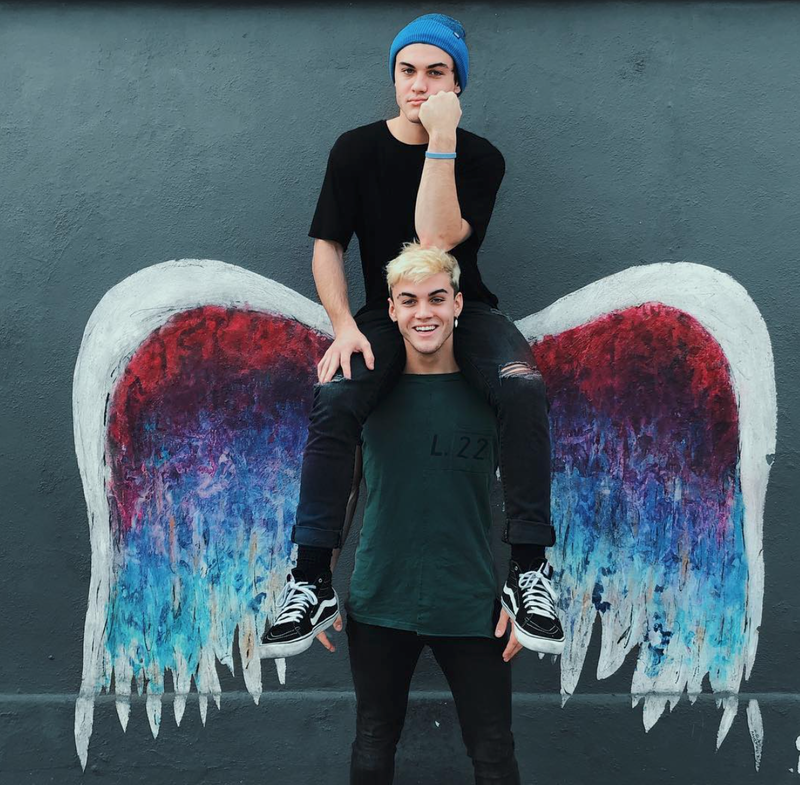 Those two together in a vlog are so funny I started to watch Zane's videos because their videos together are hilarious. Zane is so comedic and also really down to earth and chilled which I think is why his videos are so good. 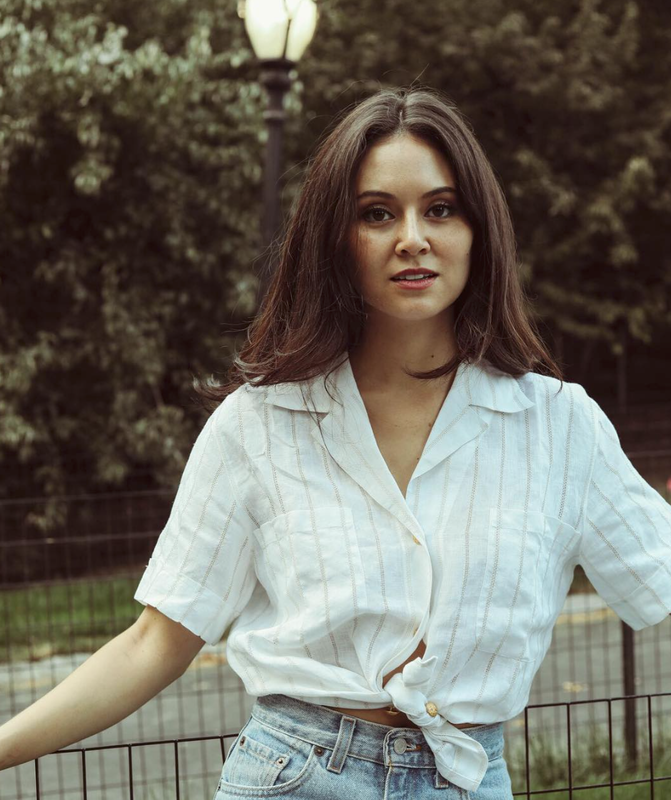 Duan Mackenzie is the nice person ever, she seems so genuine and kind in her videos. 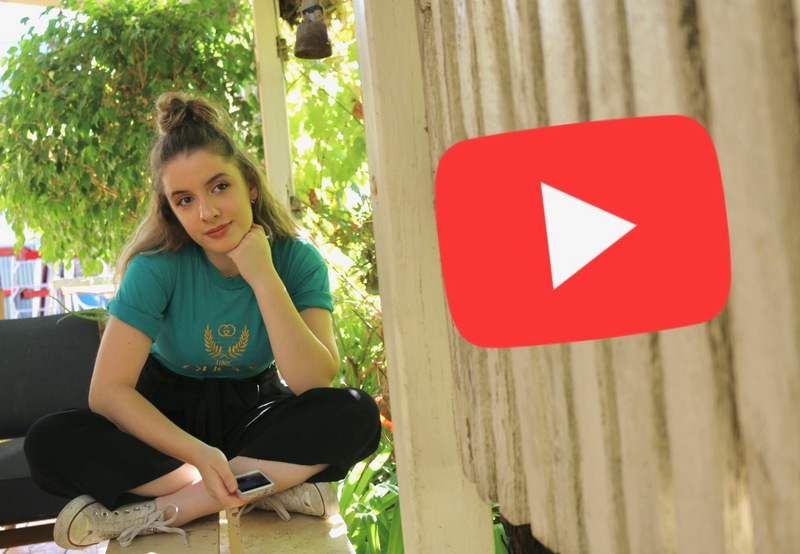 She is the most recent YouTuber whom I have just started watching. She talks about the hard stuff that she has gone through in her life but is always optimistic and positive. She does vlogs of her days and talks about photography and cameras which I love. Her vlogs have defiantly made me want to live in Brooklyn. I haven't done one of these posts in a while but I'd love to know what you've been watching on YouTube lately so leave a comment down below of who your favourite YouTuber is currently.